A sprayer that is guaranteed tougher than your cleaner! If you are the kind of detailer that has to use a lot of harsh cleaners and other chemicals, then the IK Multi 1.5 Sprayer will make your job easier than ever before! The IK Multi 1.5 Sprayer was designed specifically to be extra resistant to with extremely corrosive acids, disinfectants, and cleaners. The adjustable nozzle of the IK Multi 1.5 Sprayer allows you to achieve the perfect spray pattern to fit any need! You are also sure to save yourself quite a lot of extra effort and hand fatigue thanks to the convenient pressurized sprayer design of the IK Multi 1.5 Sprayer! 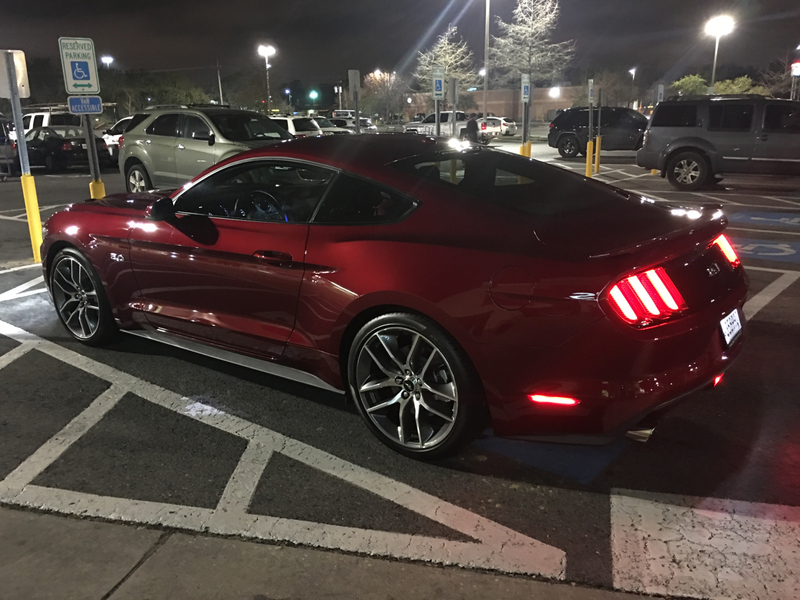 When you are detailing, sometimes the gentle and safe approach just won’t cut it for every job. There are times where you will need to be able to break-up some seriously stubborn brake dust or other contamination. When this is the case, it takes a seriously strong cleaner to be able to tackle that job. And cleaners this tough tend to be quite corrosive, so a traditional sprayer is not going to be able to store that cleaner for very long before it begins to have its components dissolved! The IK Multi 1.5 Sprayer, on the other hand, was designed with this very scenario in mind! Because it was designed and constructed using specialized materials that are particularly resistant to acids, alcohols, solvents, and oils, the IK Multi 1.5 Sprayer is capable of containing these harsh chemicals without consequences! Build pressure by using the pump before spraying and applying an even layer of product. 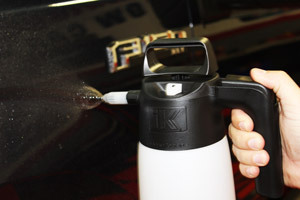 The adjustable nozzle allows you to make your own customized spray pattern! 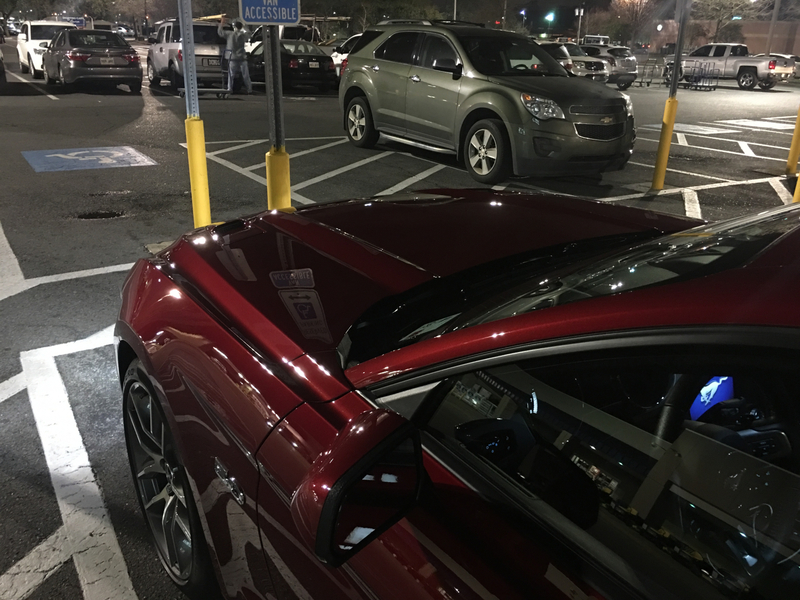 Not every detailing job should be approached in the same manner each time. You will need to change the product you use and how you use it for each and every detail you do. 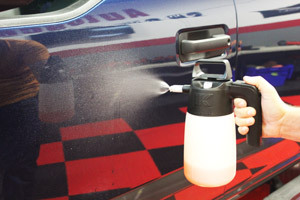 The IK Multi 1.5 Sprayer offers you quite a lot of versatility when you are applying your sprayed-on products. The nozzle of the IK Multi 1.5 Sprayer can be easily adjusted to provide either a standard conical spray pattern or a wider fan spray pattern. So, no matter the job, you’ll have the perfect approach in all aspects! The IK Multi 1.5 Sprayer is sure to provide you with quite a lot of relief during your details as well! 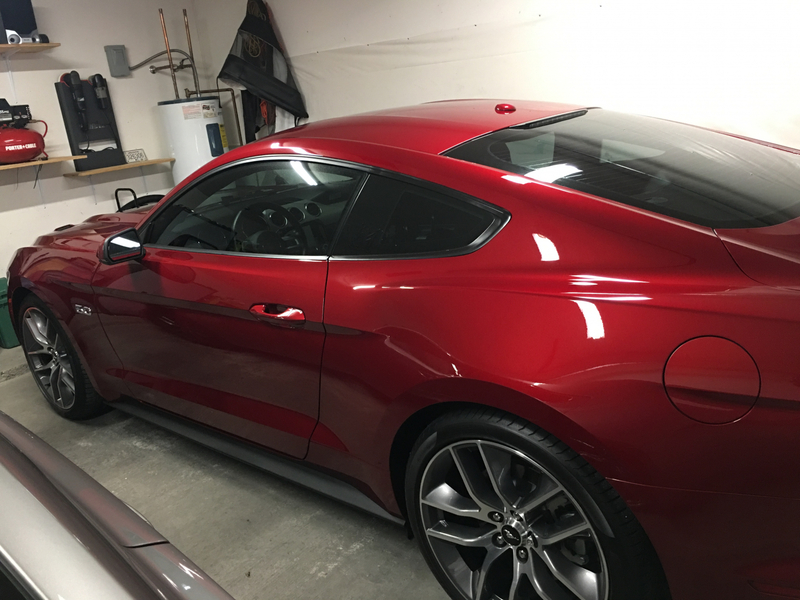 Anyone who has had to work around their entire car, applying a product like BLACKFIRE HydroSeal knows that after one panel, your hand will begin to cramp from constantly pulling the sprayer trigger. With the IK Multi 1.5 Sprayer, however, you won’t have to worry about all that hand fatigue. The pump on the top of the sprayer is used to generate a large amount of pressure quickly. That pressure is then stored in the IK Multi 1.5 Sprayer until you need it! Then, simply by pressing and holding (not continuously pumping) the trigger on the IK Multi 1.5 Sprayer, you’ll receive a strong and consistent spray of your product!